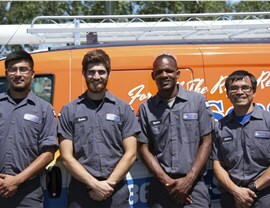 Our team keeps your HVAC system in peak operating condition with repairs, replacements, and preventative maintenance. 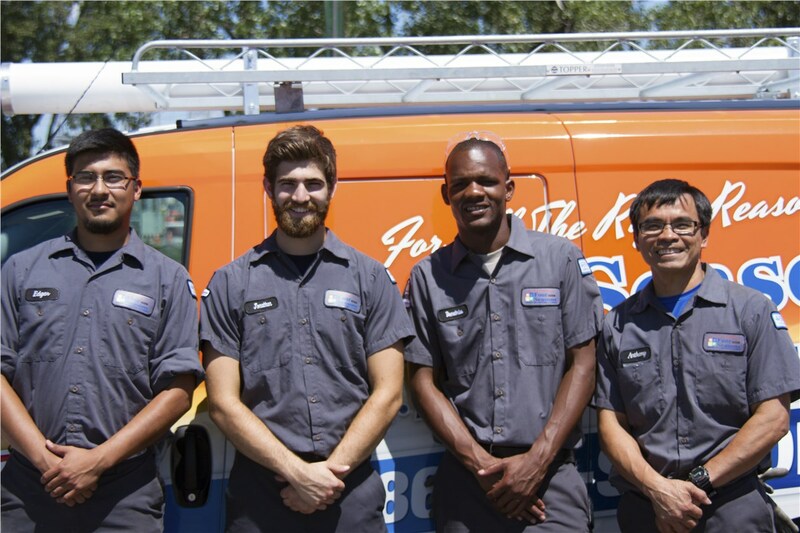 The problems of heating and cooling system breakdowns can usually be handled quickly with the right team on the job. If you are in need of heating and air conditioning emergency services, consider the company with certified, licensed technicians and an A+ BBB rating. 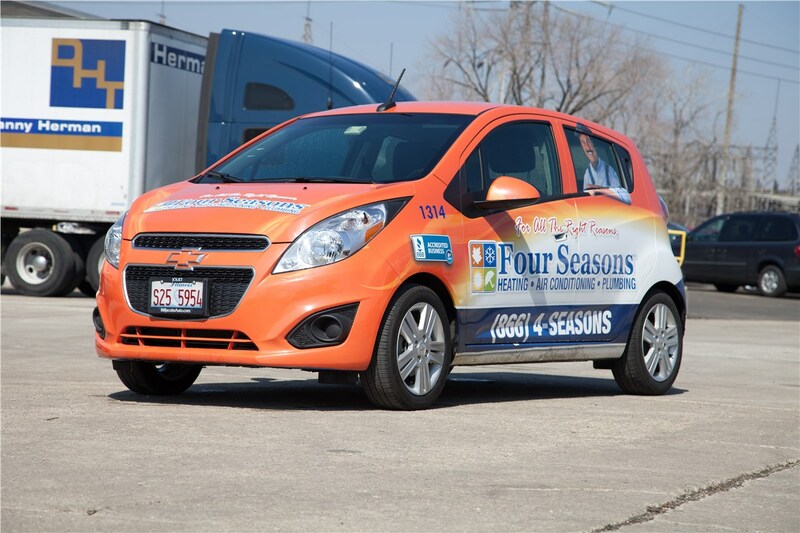 Four Seasons Heating and Air Conditioning has helped thousands of Wheeling area homeowners via swift and effective HVAC repair solutions. With our same day appointments, you'll soon have an answer to the issues with your furnace or AC unit. 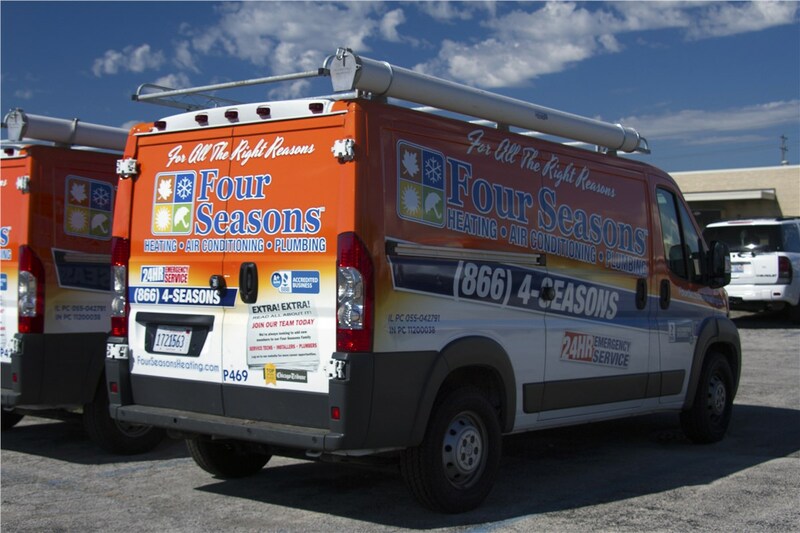 Whether you have a furnace, boiler, or a heat pump, Four Seasons is able to diagnose it and provide an upfront price estimate for heating repair. 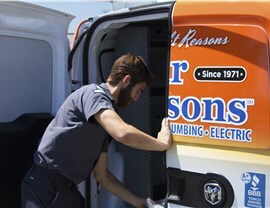 We offer a range of heating services for customers. Our team also travels with the equipment to make quick repairs to the furnace ignitor, replace broken belts, or even clean out a furnace blower motor. We can also update your system with a new smart thermostat. This quick and easy installation gives you more control over the heating and cooling system. If all else fails, we also offer furnace replacement services for homeowners. 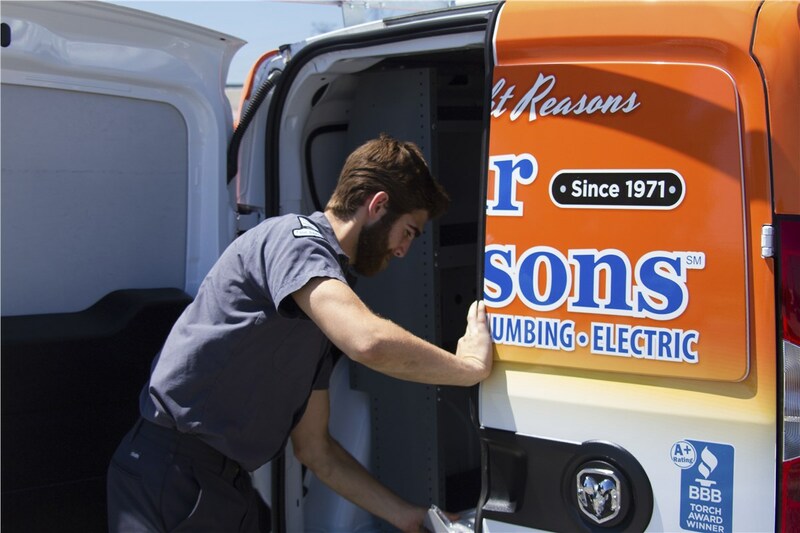 Our technicians will help you select the right unit for your Wheeling home from our selection of Lennox models. Wheeling homeowners can also call on us to provide AC repair and replacement services. Our repairs are covered by a lifetime guarantee on all work to your home AC unit or ductless system. We also offer central air maintenance services to keep the entire system in great condition. Besides preventing breakdowns, annual maintenance can also extend the lifespan of your AC unit. If your air conditioner does wear out and need replacing, we'll also help you with installation services. Our technicians listen to your needs and suggest a few Lennox brand units that satisfy them while staying under budget. 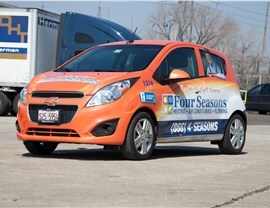 Since 1971, Four Seasons Heating and Air Conditioning has served as the largest Wheeling HVAC services provider 'near me.' 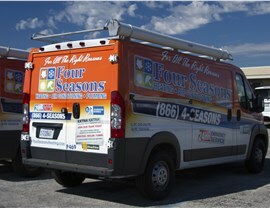 We offer customers 24/7 emergency services, same day appointments, and furnace and AC unit installations. If you are thinking about updating your HVAC system or need after hours repairs, give us a call or fill out our online form. A representative is always available to schedule your appointment.